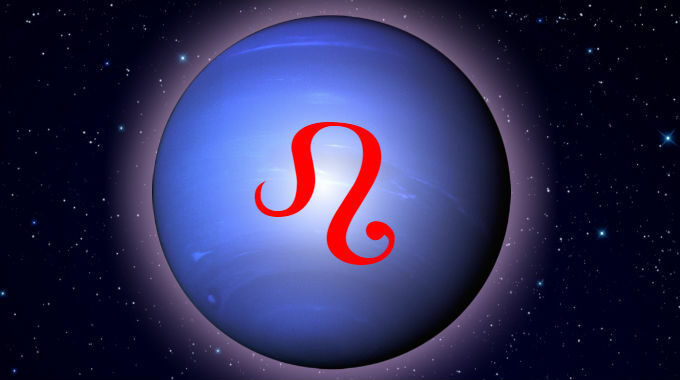 Neptune in Leo is in a fixed fire sign, dissolving, synthesizing, idealizing and artificially reconstructing the significations of its ruler, the Sun. This sign is associated with creative self expression, the entertainment industry, lights, luminaries, leaders. People from this 14-year span of time may stand out as regal, proud and creative as a group, and individuals with aspects from Neptune to more personal planets and points may stand out as their visionary stars and leaders. People also take on characteristics of the time they come from. Accordingly, the 1915-1929 Neptune in Leo period featured the beginnings of the Hollywood phenomenon and the addictive fantasy of movies, as well as the infamously hard-partying and brassy jazz of the Roaring 20’s. All of the Sun’s significations of creative vision, self-expression and the notion of stardom took on new dimensions with convincing artificial representations of stories on film. Metro Goldwyn-Mayer was a prominent movie studio from this time and features a roaring lion as its logo. Jazz musicians from this period were even referred to, of all things, as “cats”. The image of Leo is the lion. This is especially true if you were born with Leo rising. Whether you experience the better or worse significations of this position depends on whether you were born during the day or at night, and the kind of aspects it makes with the other planets.